Declaring as a Communications and Writing double major means I'm always looking for stories to tell. Whether I tell them visually through photography or eloquently write them, I'm always a storyteller. 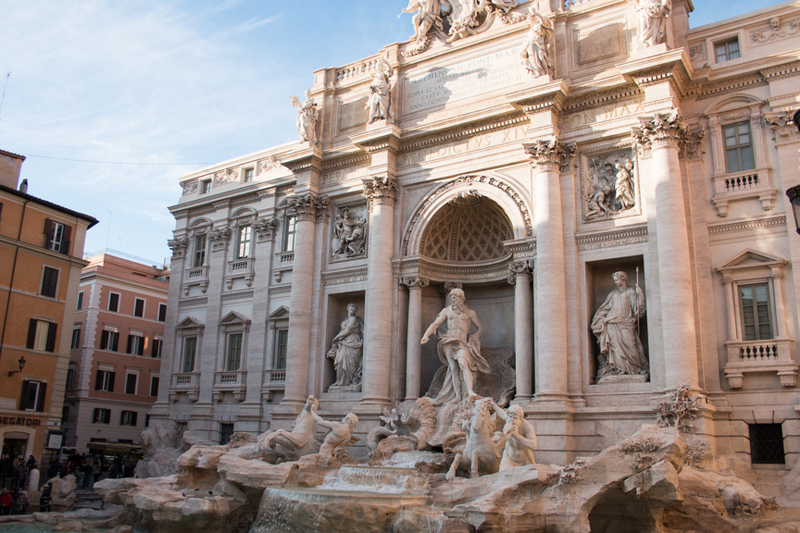 The Trevi Fountains still attracts hundreds of visitors every day. Rome is filled with stories just waiting to be told. If the buildings and ruins could speak, they would tell the great stories of Ancient Rome. The cobblestone streets have felt the feet of thousands before you. The architecture in Rome is always spectacular. The Pantheon is a great example of Roman architecture. As an artist myself, Rome is such a visually appealing city. A mixture of ancient and modern culture, the bustling city is full of life. 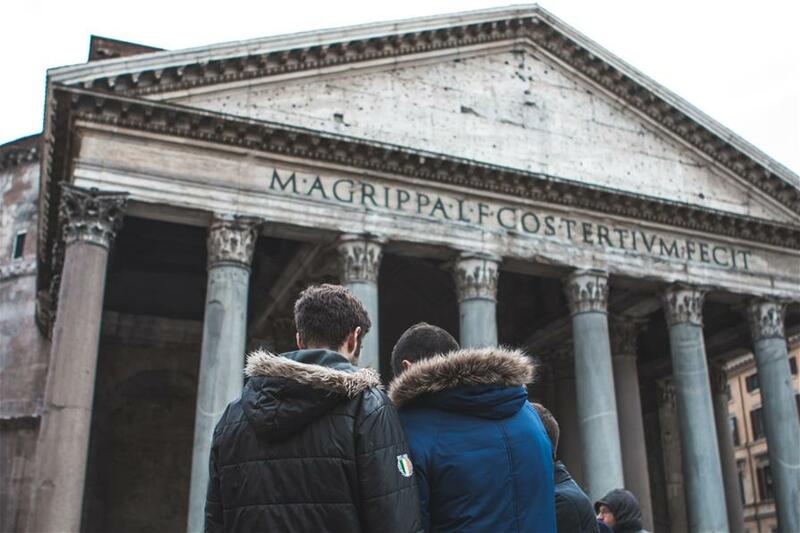 One street will lead you to the square in front of the Pantheon, with its massive columns and an impressive dome. 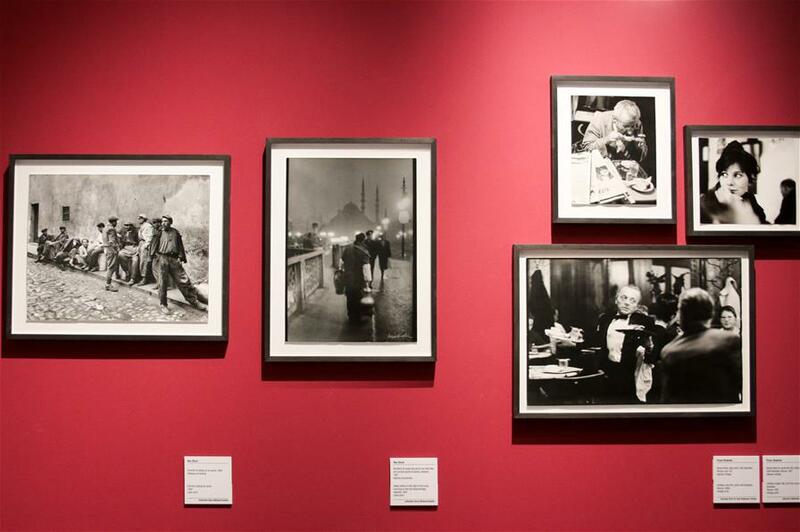 Another street will take you to a museum housing various exhibitions, including one on the history of photography. CEA offers a Photography in Rome class, and we went to several museums including one that housed a history of photography exhibit. Rome is filled with museums that house priceless works of art and sculptures. Visually, each and every piece tells a story. 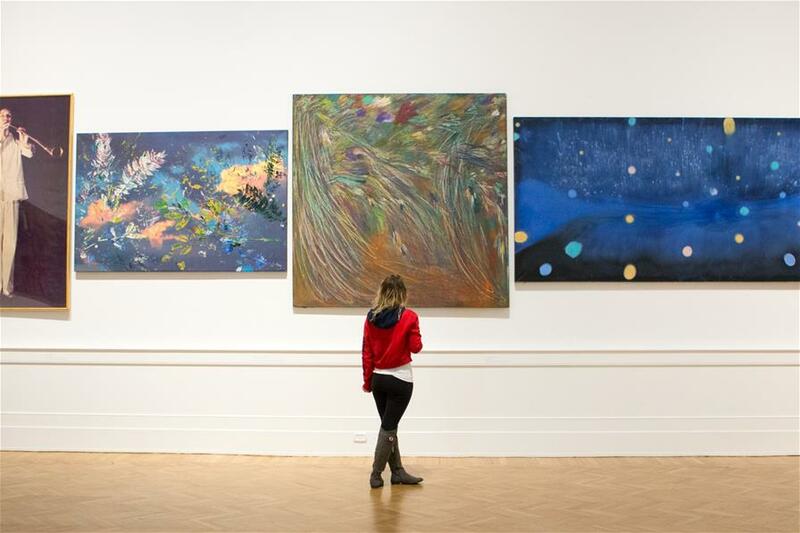 I can spend all day wandering those museums, marveling at the colors in the paints and the smooth curves of the marble sculptures. One can spend hours wandering through the various museums in Rome. Rome's long history has provided many great works of art, including philosophy, poetry, and epic tales. The Roman Emperor Marcus Aurelius, Virgil, Cicero, and Dante are just a few of the Italian writers who left their mark on the world of literature. Street art can also be found all over the city. 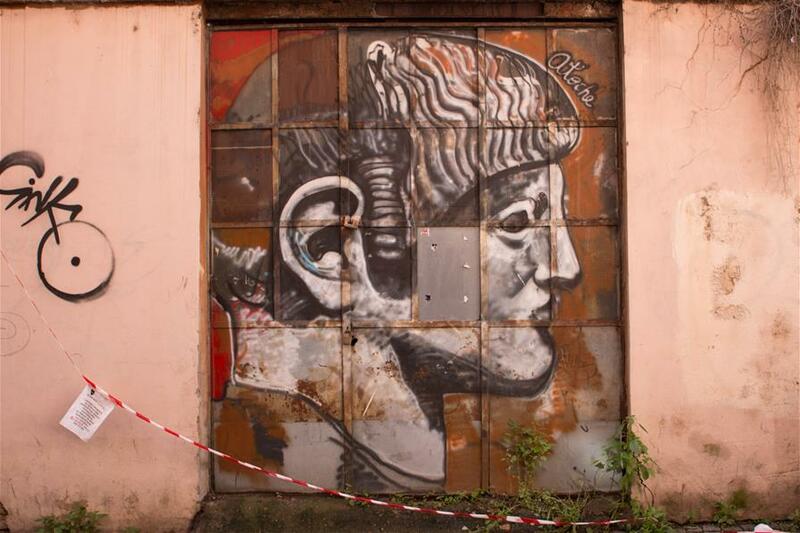 Art and stories are everywhere in Rome, and it's an adventure to explore the city and find those hidden stories. It's mind blowing to stand in front of ancient structures like the Colosseum or the Roman Forum and think about all the history those ruins have seen and how many people stood in that very spot.